I’m starting with an easy one, because I think just about everyone would agree that regardless of how you felt about the movies themselves, the music that John Williams provided was amazing and meshed up perfectly with the original trilogy score. It was “more Star Wars” in the way that fans had been dreaming of since ROTJ, and at this point the more familiar themes within the new music have taken their place alongside the classic themes from the original trilogy in everything from the games to the T.V. shows, and we don’t bat an eye. It was simply John Williams Star Wars, and that is never a bad thing. I can’t wait to hear what he comes up with for Episode 7, because when it comes to Star Wars, Mr. Williams always delivers. Star Wars already had a rather healthy life in the expanded universe before The Phantom Menace came out. The books, comics, and games that took place in the galaxy far, far away post-ROTJ could vary greatly in quality, but there was plenty of it. 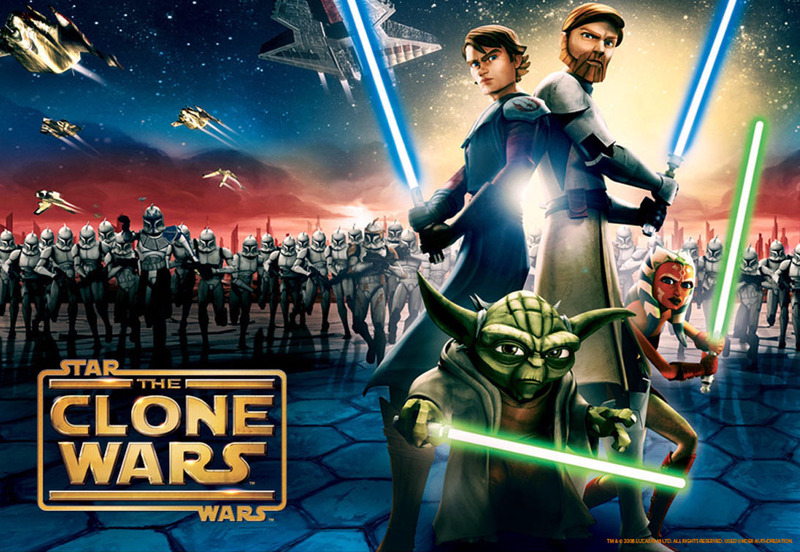 However, up until the Prequels were a reality, the time periods before A New Hope (with the exception of the period of Knights of the Old Republic) were a no fly zone. As a result, a lot of the EU had to guess about history, and again, quality of the ideas varied greatly. 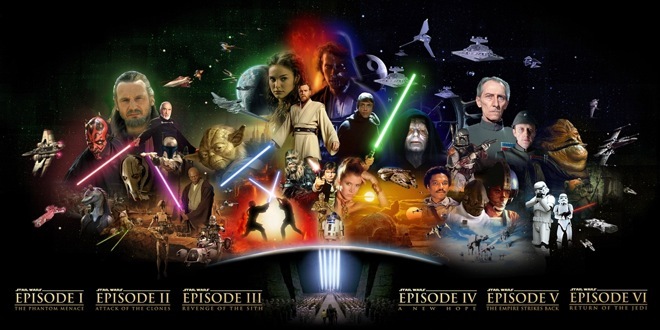 The Prequels lifted the vale on this time frame and allowed the EU to tell some really great stories that helped to better flesh out and define the Star Wars universe we love. 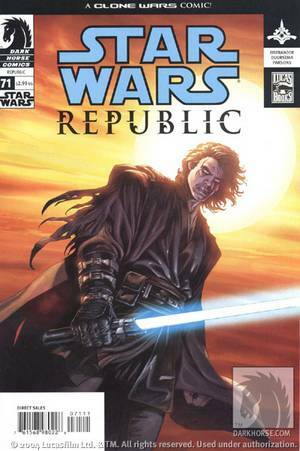 Dark Horse has always delivered quality Star Wars comics, but their work on Republic (which is sold in trade collections under the Clone Wars banner) was absolutely fantastic. It is a prequel to their equally great series Empire, and if you haven’t checked it out I highly recommend it. Likewise, the Prequels opened the doors for some of the best Star Wars novels the EU has ever produced. Two of these were written by Matthew Stover. The first is Shatterpoint. 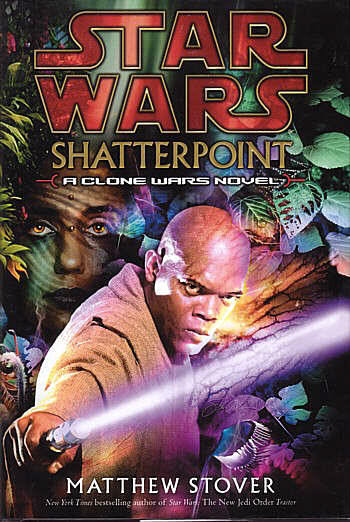 Shatterpoint follows Master Mace Windu as he journeys back to his home planet in search for a former pupil who may have gone over to the dark side. Mr. Stover manages to tell a thrilling, mature tale set in the Star Wars universe that is unlike any other Star Wars novel before it or since. It could have been set in any other science fiction context and still been a wonderful book, but the fact that it was set in the Star Wars universe makes it a that much more unique and interesting a read. But when I say mature, I mean it. The subject matter may not be everyone’s cup of tea. This isn’t a popcorn novel. This is a gritty, often graphic, gorilla warfare story, and odds are really good events in the story will frustrate and horrify you more than once. You’ve been warned. 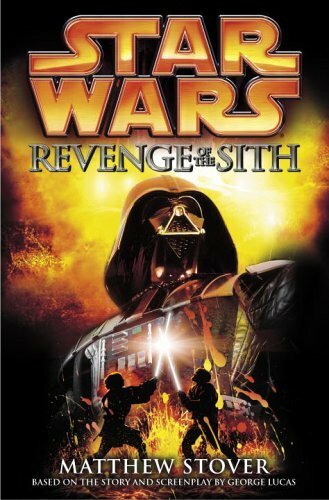 Stover’s second novel set in the Prequel time period is actually the novelization of Revenge of the Sith, and I am being completely honest with you when I say that it has become one of my favorite Star Wars novels. I would even go as far as to say it is quite possibly the best Star Wars novel written to date. Stover takes the basic story presented in the movie and does it right. For me, this novel is the canon version of how things went down with Anakin’s fall. He writes the story that we all wanted to see on the big screen. Stover shows how the Jedi Council and Palpatine were playing Anakin back and forth. He shows the internal struggle within Anakin, so when the moment of his fall does come it makes all the sense in the world. He makes the Emperor the serious threat that he should be. By far, my favorite scene in the book is the showdown in Palpatine’s office between Palpatine and the three Jedi Masters. It. Is. Perfect. Where it was lame and actually made me laugh out loud in the movie, in this novel it is everything that scene should have been. The unabridged audiobook makes a great story even better, as Johnathan Davis voices the characters beautifully. Every Star Wars fan should, at the very least, read this book. 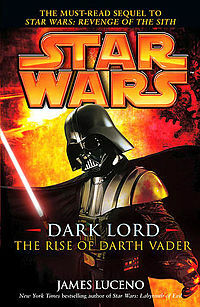 Dark Lord is the unofficial sequel to Stover’s novelization, and while it isn’t as good a read, it is still one of the better Star Wars books on the shelf. Luceno picks up weeks after ROTS left off, and we get to watch as Anakin grows into the Vader we all know from the original trilogy. Again, this is a novel that Star Wars fans should check out. It wasn’t a perfect game, and the sequel was a rushed mess (but cool gameplay mechanics. A lightsaber that actually works like a lightsaber! 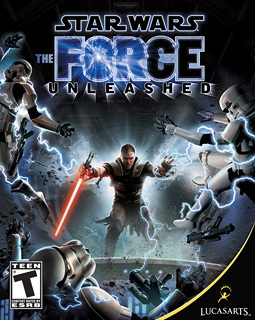 ), but I loved the story behind The Force Unleashed, and it still stands as one of my favorite Star Wars games (behind the KOTOR, Jedi Knight, and X-Wing/Tie games). I’ve lost track of how many times I’ve played through the game. I own the comic, the novelization, and the audiobook as well (which, admittedly, weren’t as good at telling the story as the game). I’m really hoping that Rebels will feature Starkiller, because it was just a great concept and he is really one of my favorite Star Wars characters. Plus, I have a total man-crush on Sam Witwer, and I’m secure enough in my masculinity/sexuality to admit that. 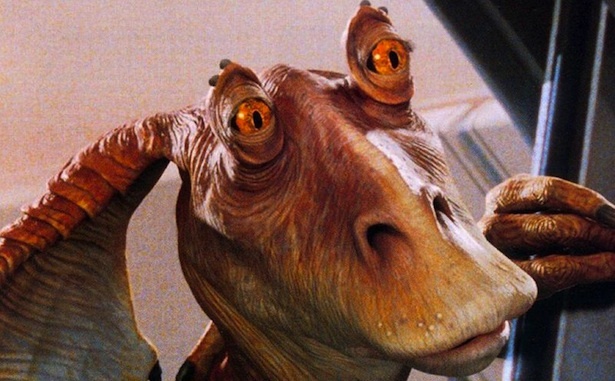 As an uber-fan of Star Wars I was really let down by the end product that we got from the Prequels, but I can’t say that I wish they hadn’t happened. They opened up the universe I love and provided some really quality entertainment that I can go back to and enjoy again and again. That’s not to say that I don’t wish the movies themselves had been done better, or that I don’t hope fervently that the movies we get in the future will be of the same, if not better, quality as the original trilogy. I do. But we have to make the best with what we’re given, and in this case, what we’ve been given can be pretty great if you know where to look. J.R. Broadwater is the author of the non-fiction book Down with the Thickness: Viewing the World From a Fat Guy’s Perspective, the sci-fi detective novel You Only Die Twice, the fantasy novel The Chosen: Rebirthing Part 1-, and the superhero tale Just Super, all available now in digital and paperback formats. Sample chapters and more information about these books can be found here. Check back each Saturday for a new chapter in the ongoing serial Moving On!